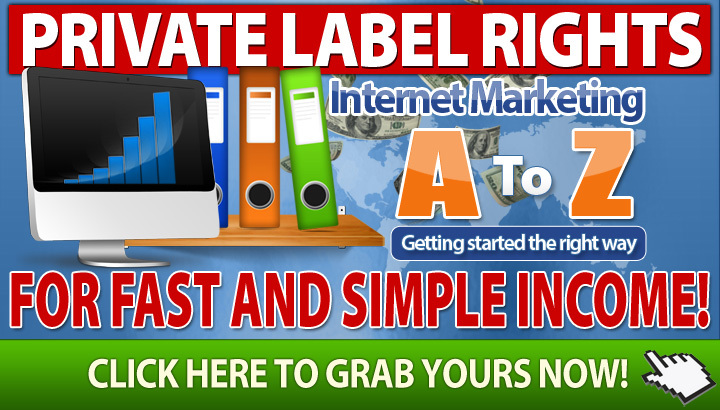 Instant Product Publisher | Affiliates! 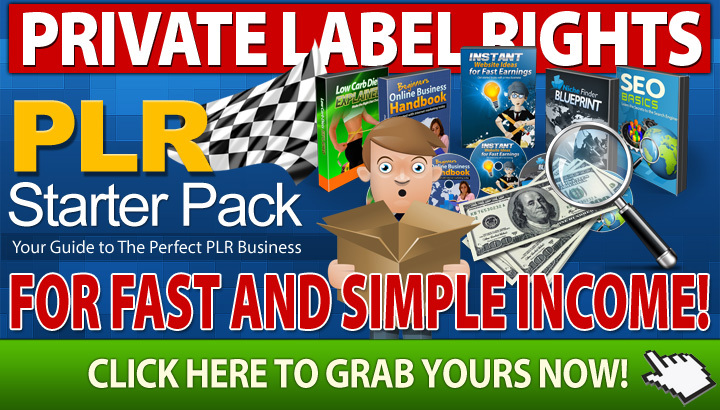 Here at Instant Product Publisher we strive to provide you with the very BEST Quality PLR Material, with multiple complete PLR Packages to choose from, as you can see on this page. 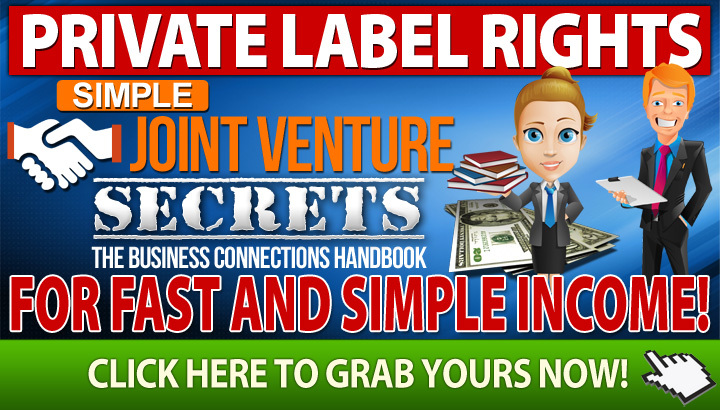 All of our packages are complete PLR packages that include all the sales material that you could possibly need in order to very quickly start your very own Information Product Empire. $37, $17, $67 & $9.95 OTO's, plus ALL back end sales - THE ENTIRE SALES FLOW! 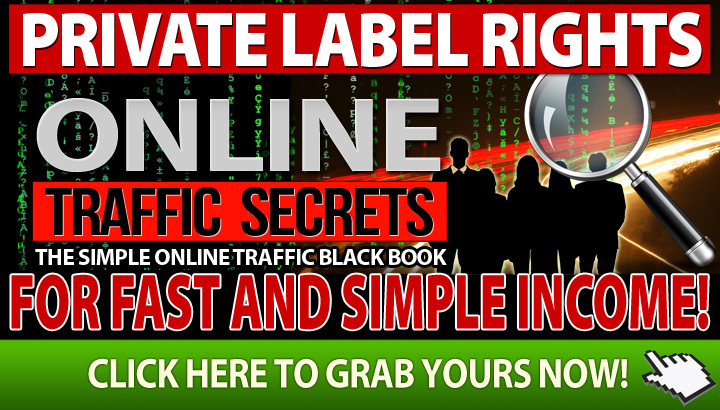 Log into your ClickBank account to check your affiliate stats at any time. 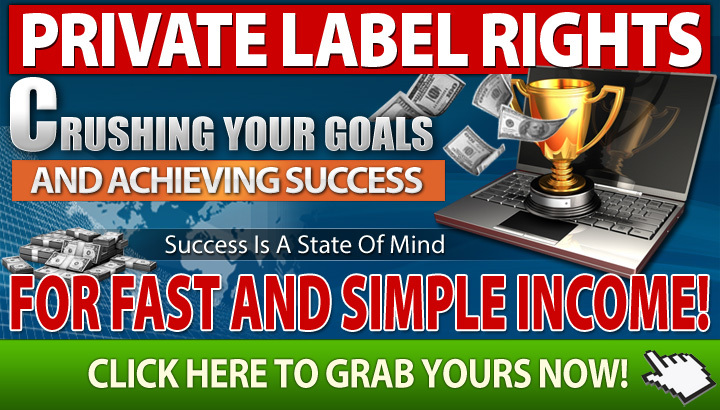 Top Tip* We offer a brand new PLR Product every month, so if you mail EVERY month as soon as we release the new product (usually around the 15th-20th), you WILL make BIG commissions EVERY month. Use the two 'Monthly Emails' below. Remember, we always look after affiliates, support us and we'll support you BIG TIME! Dave Nicholson and Daniel Sumner. possible advice and tips to make the very most from this launch. 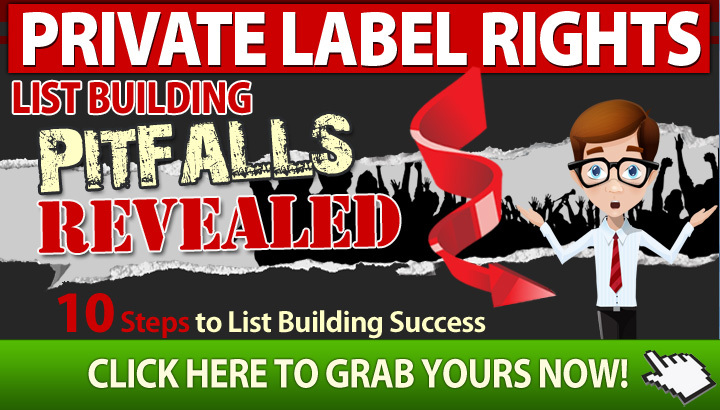 Hi [NAME], Instant Product Publisher is back and they have something very special for you today... PLR Rights to another CRACKING ready to go product! Yes, they have created a brand new niche product just for you. 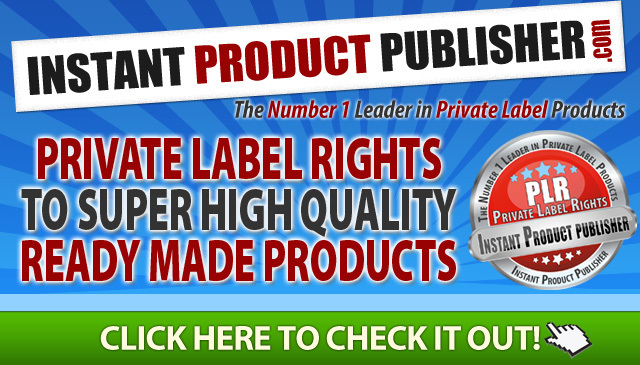 They have literally taken all the hard work out of product creation and created one for you, complete with PLR Rights! 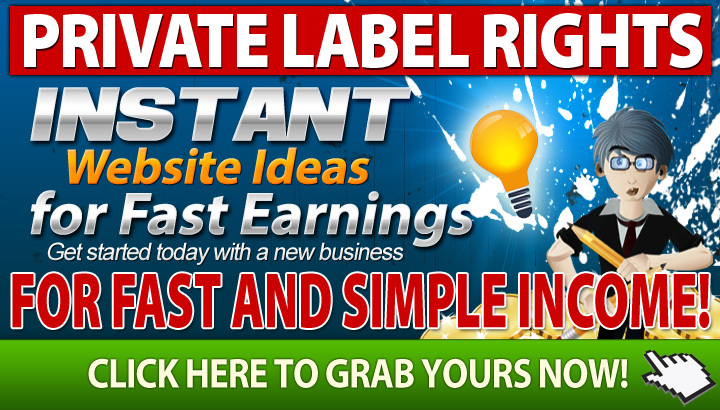 For ONLY $5 you could have your own product professionally designed and online in a matter of minutes from now. Take a look at exactly what they have put together for you: ADD YOUR AFFILIATE URL TO THE LATEST PRODUCT HERE No more intensive product creation training programs to go through, no more steep learning curve, just add your payment button and you are GOOD TO GO! Creating products could never have been so simple and yours is ready to download today and start generating BIG income. Check it out: ADD YOUR AFFILIATE URL TO THE LATEST PRODUCT HERE I'm SURE you'll LOVE this when you see everything you get for a SINGLE $5 PAYMENT! Make sure you grab it QUICK though, as it's on a 'dime sale', that means the longer you wait, the more it increases in cost! Regards, [YOUR NAME HERE]. Hi [NAME], Did you grab Private Label Rights to our latest 'Good to Go' product for ONLY $5 yet? If not then make sure you grab it QUICK as it's a 'dime sale' so the price increases more the longer you wait! 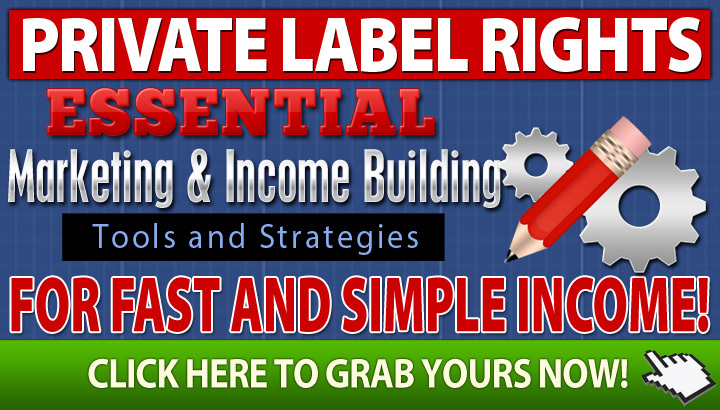 This PLR package has been professionally created for you to very simply build a super high quality income stream, on FULL AUTOPILOT! ADD YOUR AFFILIATE URL TO THE LATEST PRODUCT HERE You can re-brand this and call it YOUR OWN, complete with YOUR payment button and YOUR autoresponder details within just minutes, giving you a super high quality product that will generate income and subscribers FOR LIFE! This REALLY IS the simple way to success. Regards, [YOUR NAME HERE]. Hi [NAME], Did you ever want to join the big guns and have a list of online products as long as your arm? Just how do those guys do it? Product launch after product launch, pumping product out after product earning huge revenue for basically very little work! That's the online lifestyle we all want to have right? Well now you can have all those products done for you. Yes, you to can join the ranks of the product developers and create your own profit pulling niche product within minutes. 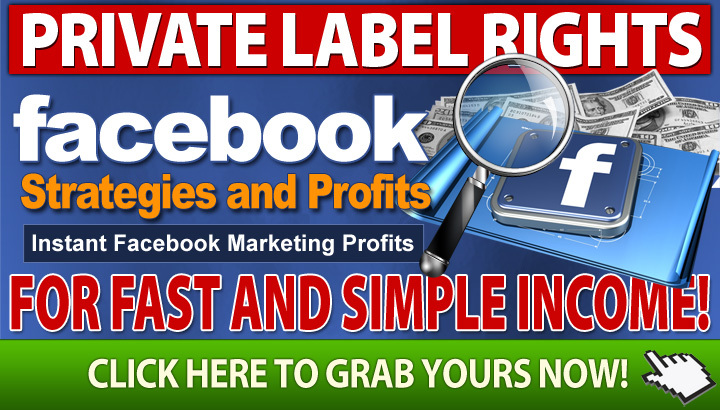 Take a look at Instant Product Publisher and what my buddies Dave Nicholson and Dan Sumner have put together for you for ONLY $5! This is not to be missed: http://YOUR-ID.inpublish.hop.clickbank.net Remember, all you need to do is add your Payment button and you are ready to go. This is insane value right here. Thanks for reading. Regards, [YOUR NAME HERE]. Hi [NAME], The current financial climate is in turmoil! Online product sales have steadily decreased in price over the last few years, so creating your own products now has become a challenge to create a return on time invested. Here is the solution... Create more products in record time and market twice as many products! Simple right? Not really, when you are still pushed for time. Here is the real solution... Buy ready made, done for you products which you have unlimited rights to use as you want. Now it get's simple! Why create your own stuff when you can have it all done for you. 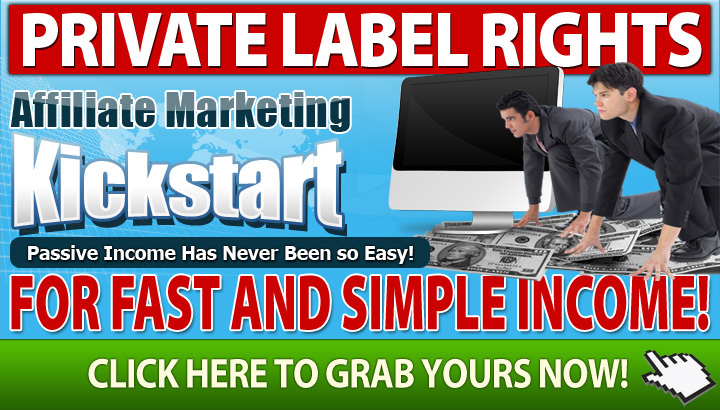 Take a look at Instant product Publisher and say goodbye to product creation forever: http://YOUR-ID.inpublish.hop.clickbank.net Thanks for reading, Regards, [YOUR NAME HERE]. 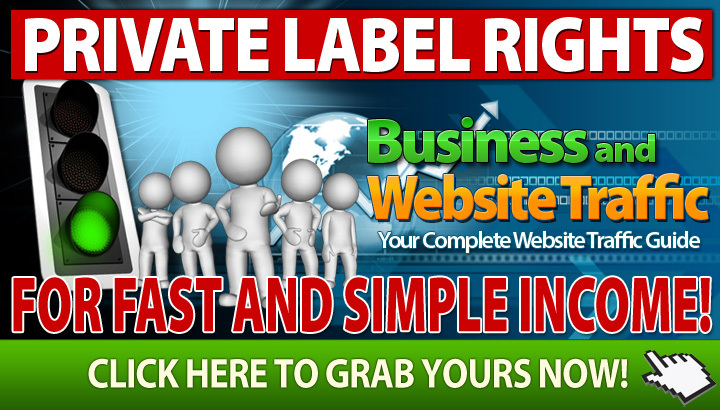 Hi [NAME], Do you use PLR in your business? You know, the type material which you can instantly turn a profit with which can earn you an online income from little or no work at all. 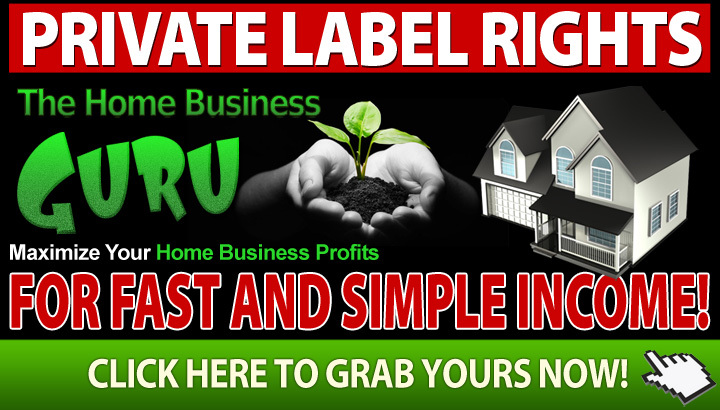 Yes, you know what I'm talking about.. Well if PLR products are your business or even if they are not, you need to take a look at Instant Product Publisher today. This package is the best I have ever seen for ONLY $5! 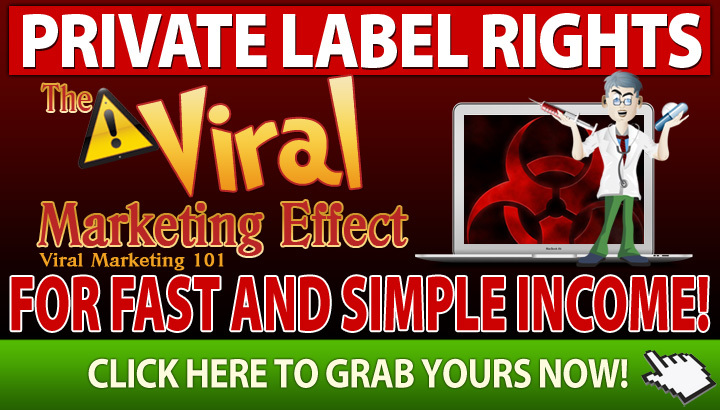 Check it out: http://YOUR-ID.inpublish.hop.clickbank.net This is insane! Regards, [YOUR NAME HERE]. 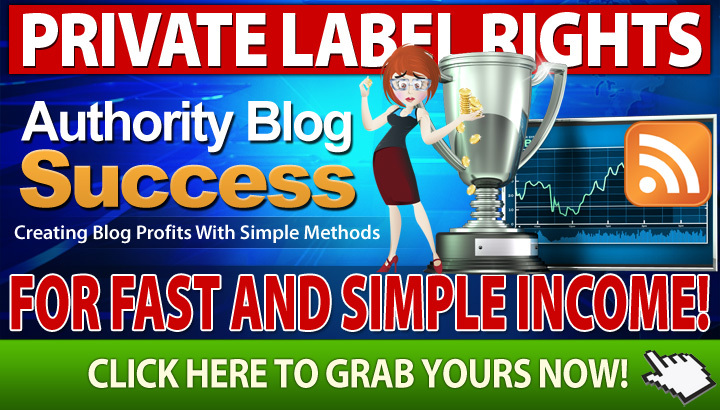 Hi [NAME], I have something very special for you today... PLR Rights to an AWESOME ready to go product! 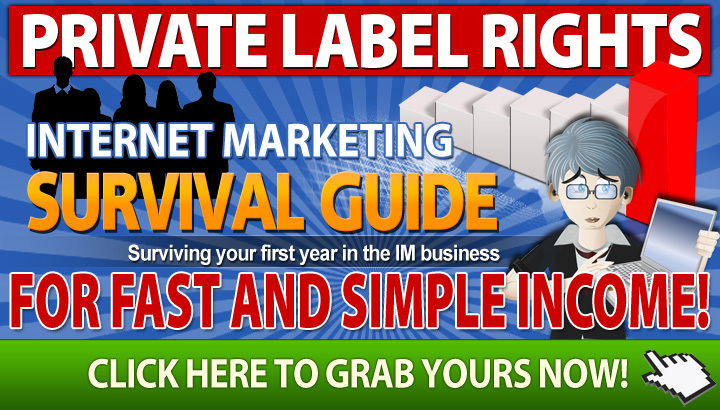 Yes, the guys at Instant Product Publisher have created a brand new niche product just for you. 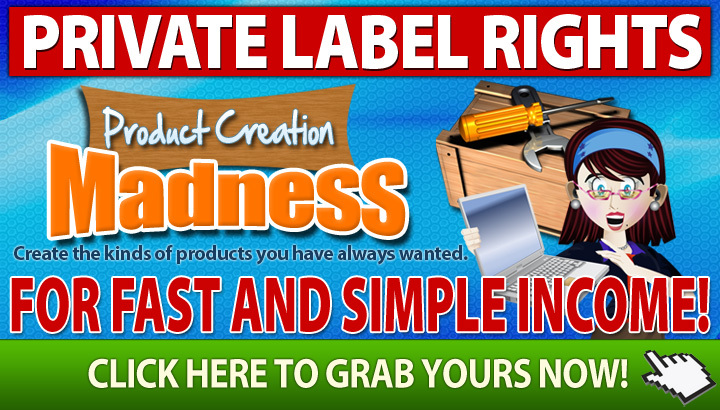 They have literally taken all the hard work out of product creation and created one for you, complete with PLR Rights! 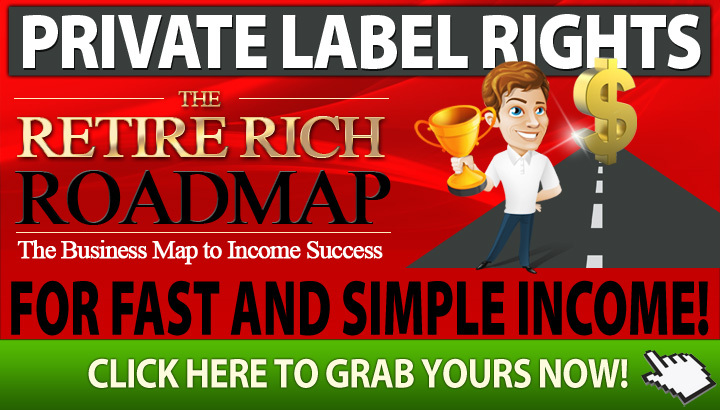 For ONLY $5 you could have your own professionally designed niche PLR Product in a matter of minutes from now. 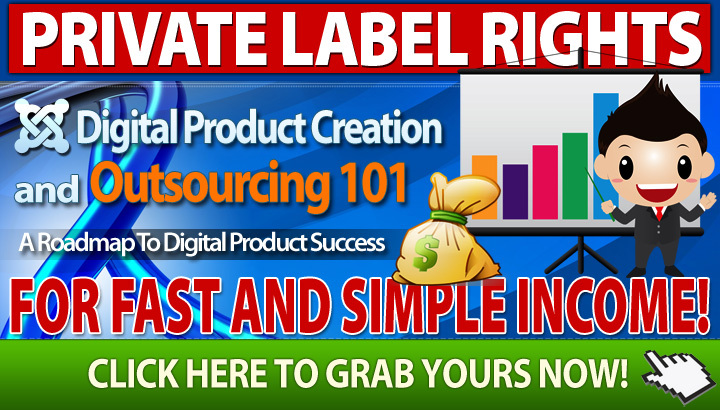 Take a look at exactly what they have put together for you: http://YOUR-ID.inpublish.hop.clickbank.net No more intensive product creation training programs to go through, no more steep learning curve, just add your payment button and you are GOOD TO GO! Creating products could never have been so simple and yours is ready to download today and start generating BIG income. 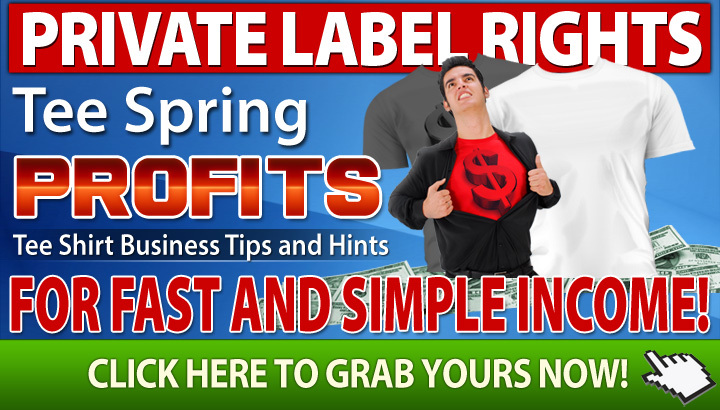 Check it out: http://YOUR-ID.inpublish.hop.clickbank.net I'm SURE you'll LOVE this when you see everything you get for a SINGLE $5 PAYMENT! Regards, [YOUR NAME HERE]. 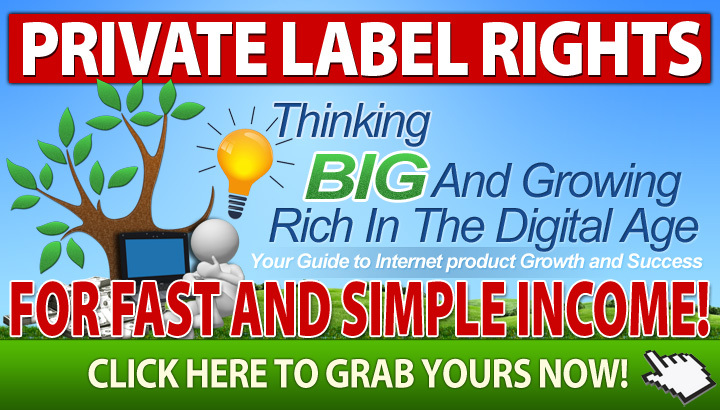 Hi [NAME], Have you grabbed your 'GOOD TO GO' product with PLR rights yet? 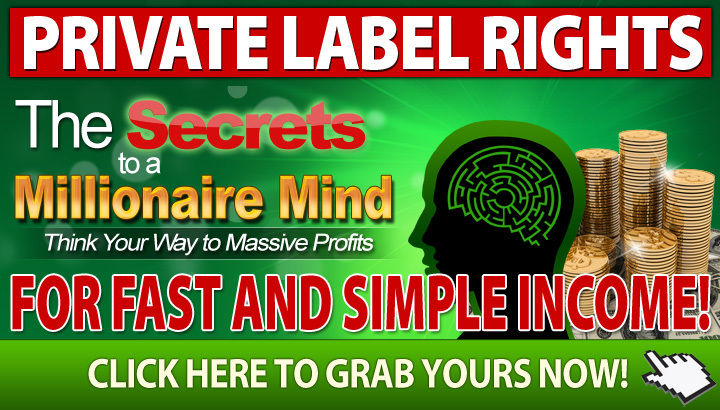 Yes, for ONLY $5 you could have your own professionally designed niche product that can generate you INCOME FOR LIFE! 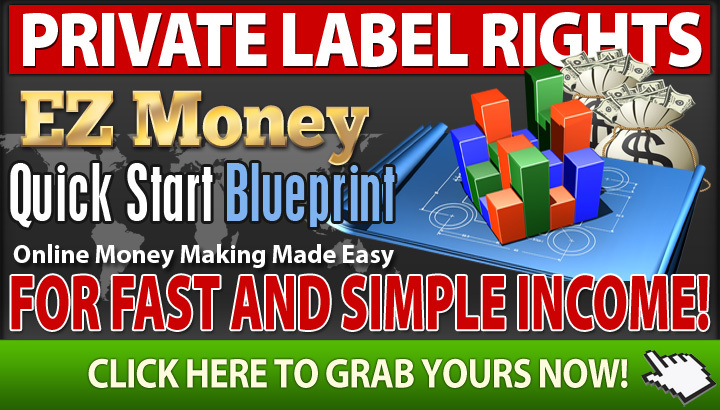 Take a look at exactly what the guys at Instant Product Publisher have put together for you: http://YOUR-ID.inpublish.hop.clickbank.net This is sooooo simple, just add your OWN payment button and you are GOOD TO GO. 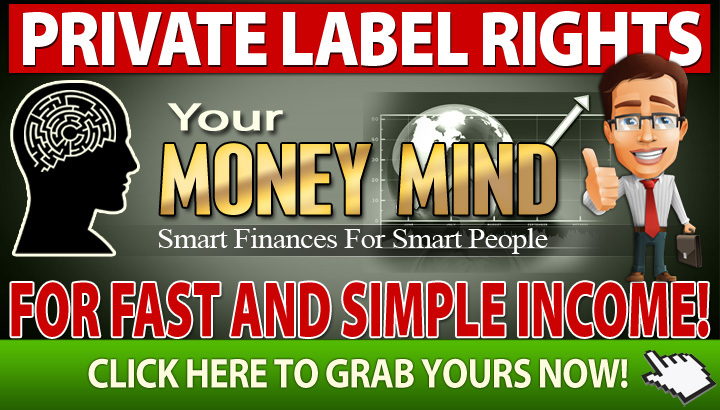 Start building your income streams right now... THE EASY WAY! 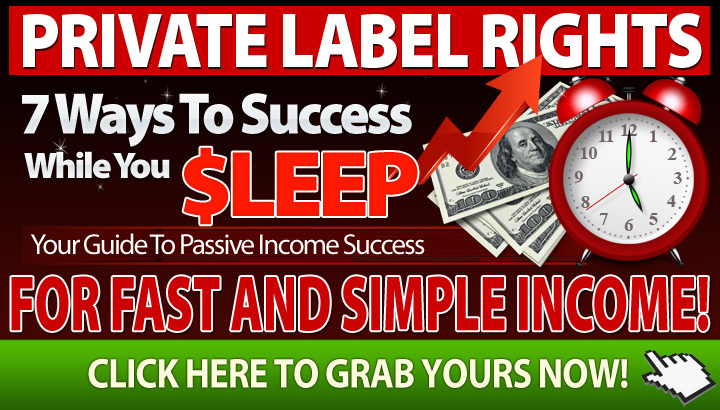 http://YOUR-ID.inpublish.hop.clickbank.net I'm SURE you'll LOVE this when you see everything you get for a SINGLE $5 PAYMENT! Regards, [YOUR NAME HERE]. Copyright , InstantProductPublisher. All Rights Reserved.